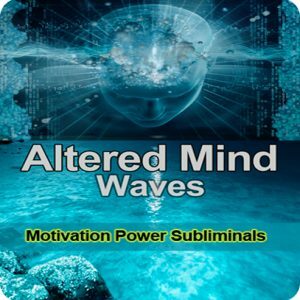 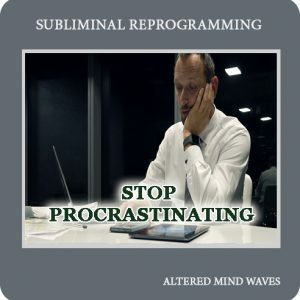 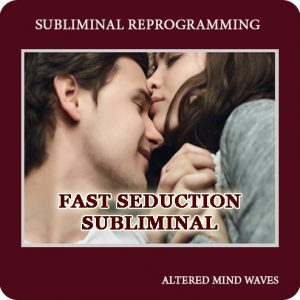 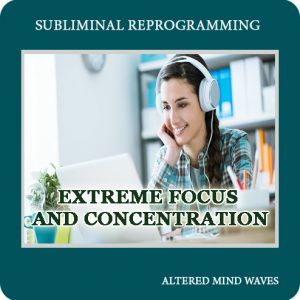 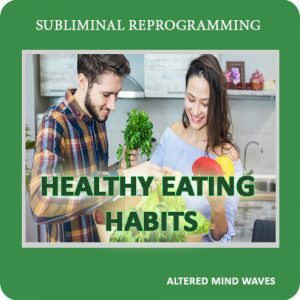 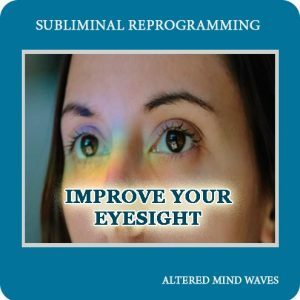 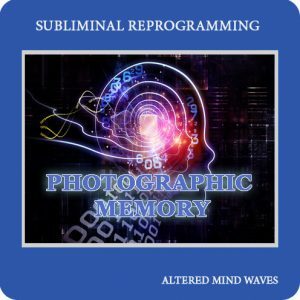 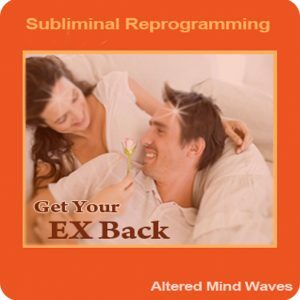 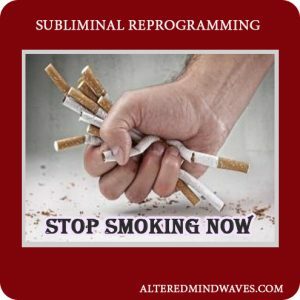 Our subliminal hypnosis audio programs are designed to place you in a very relaxed state of mind where the subliminals can take effect. 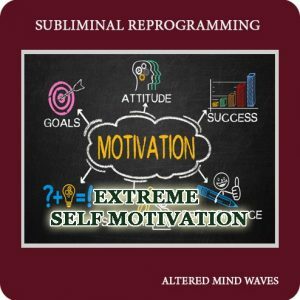 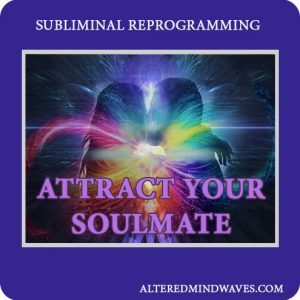 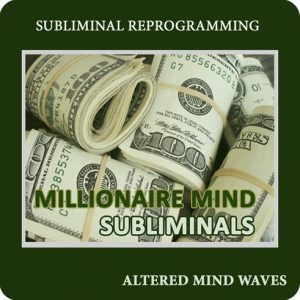 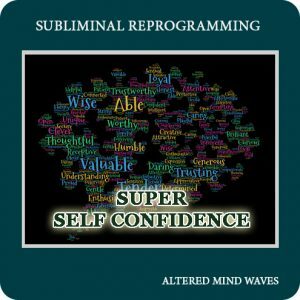 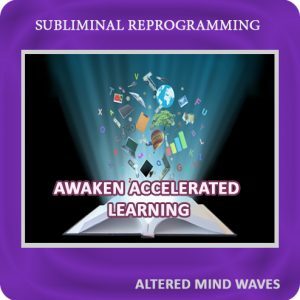 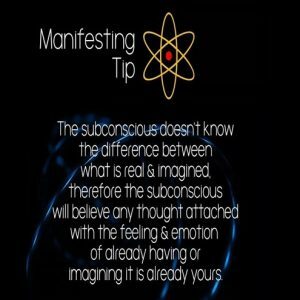 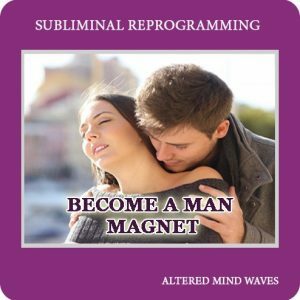 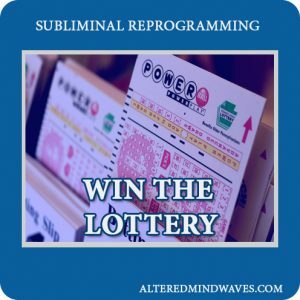 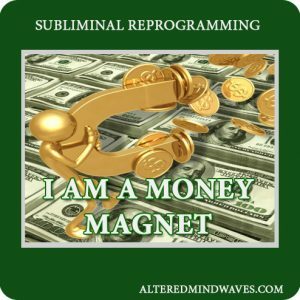 Reprogramming your subconscious with new beliefs and eliminating your old self-limiting beliefs will allow you to attract your new desires. 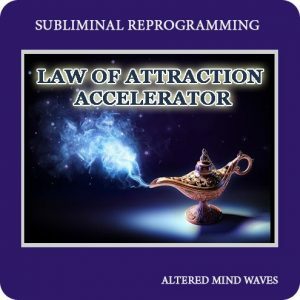 It will happen faster than you ever thought possible! 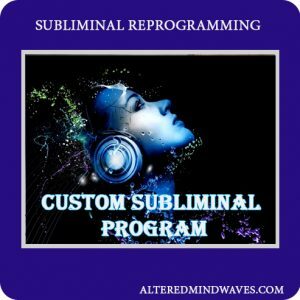 Our audios are very easy to use, all you have to do is listen to them with headphones or earbuds once a day. 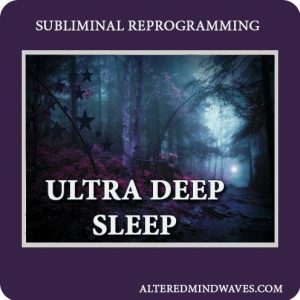 Use them before going to sleep at night or for a power nap during the day. They are also great for meditation. 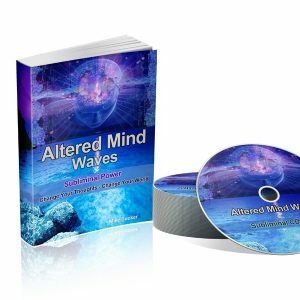 We also have physical CD’s available if you prefer one mailed to you. 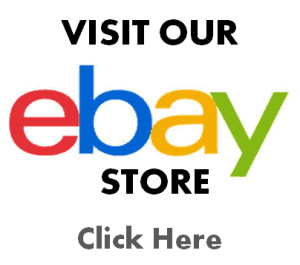 Contact Us on how to order.